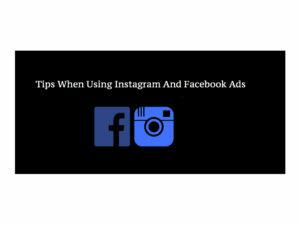 When using Facebook and Instagram ads, there are some things you should have in consideration. This is why we have written an article to give you some Tips When Using Instagram And Facebook Ads. At first try when using ads on Facebook and Instagram, you should set your targeting relatively broad. This is so you can learn which target audience that works best for your ads. If you already know however, you should concentrate on your target audience directly. Otherwise, the test works like data for your learning. After that, you need to create creative material for your ads (especially for CPA type ads), try to make 4 – 5 ads, (visual and copy), then boost these ads together. What for? To know which creative material your prospected target love the most. Is it the visual using vector only? Or the visual using real images? The first steps when trying something new is always learning and the best way to learn is to try! 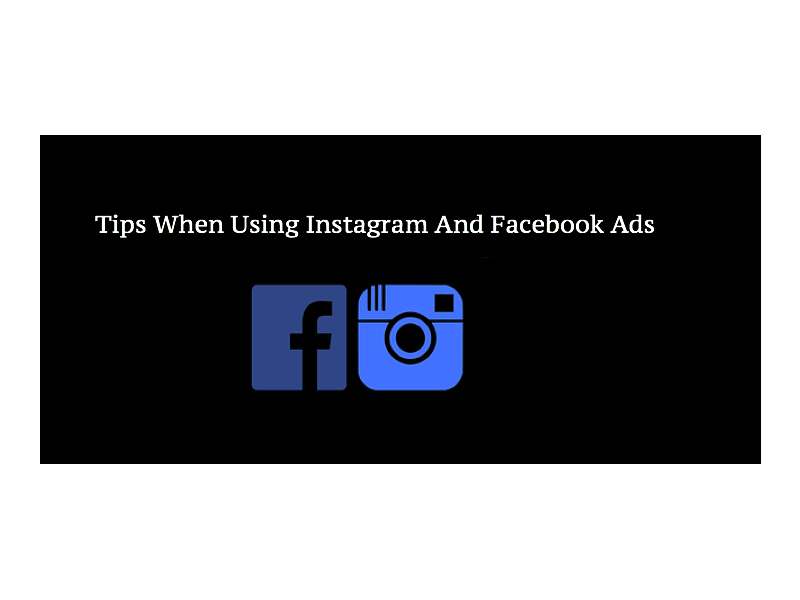 So, as mentioned regarding Tips When Using Instagram And Facebook Ads, you should (almost) always start with broader targeting, then after the learning process, begin to narrow it until you find your prospected target. One of the best tips is to just dive deep into targeting, and then split test from there. Use the audience insight tool to find groups/stores/popular icons/fan pages that are very relative to your niche or product. Example: I’m selling a fishing hat, I am not going to market to Outdoor world because that includes a demographic of people who may not be interested in fishing at all. You would want to start by looking at someone like Bassmasters and then using the audience insight tool to narrow your search down from there to smaller groups and communities on Facebook and beyond. This will help you target people who haven’t been targeted by your ads before. Become familiar with the Facebook business manager. Play around with it, and run some $5–10/day ads using this method for 3 days, collect the data and then split-test them (divide up your audience even further depending on which segment of the audience is buying more), and then put more money into the things that work. Let the data drive your decisions. NextHow To Increase The Open Rate In Email Marketing?